The Solar Foundation reported Wednesday in its annual National Solar Jobs Census that Ohio employment jumped from 5,831 jobs in 2016 to 6,564 last year in 2017. This is proof that solar energy systems are being installed across the state and that solar energy works in Ohio despite how many people think we do not have enough sunshine. 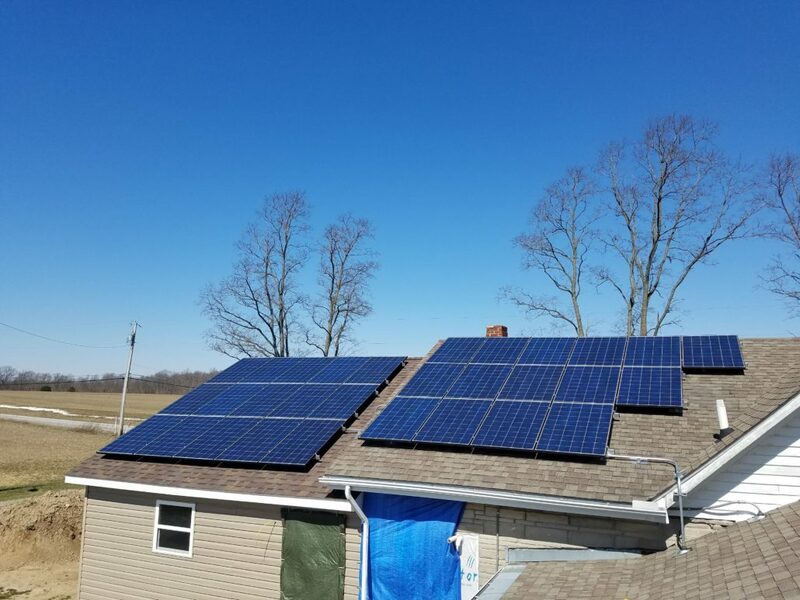 The sunshine may be lacking some days but the system costs for the consumer has decreased so much that solar energy for Ohio homeowners still makes financial & environmental sense. With a payback of 7-8 years and the fact that you are reducing your coal & carbon footprint it’s a no brainer. Solar Energy is a low cost, sustainable, and reliable energy source for everyone! !